That’s Newport in a nutshell. The Newport Group has been leading the executive search industry for over 20 years. We thrive in a positive work setting filled with energy and excitement, and with our corporate HQ less than a mile from the beach, we can work hard and soak up some sun at the same time. Doesn’t get much better than that. So if you’re a confident, motivated and creative individual with innate leadership skills, looking to be part of a supportive team of seasoned professionals and hands-on managers, apply now to join The Newport Group! We offer the best training programs, resources and ongoing support in Executive Search. Sound good? Then apply now to join our team. Are you an Executive Search Professional ready to take your career to the next level? 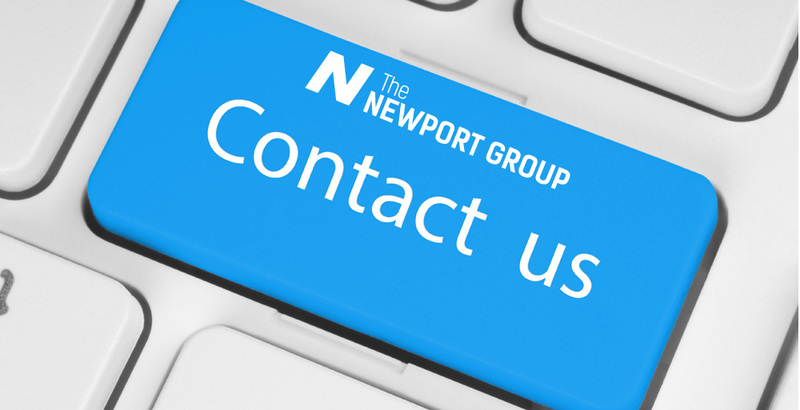 Learn more about joining The Newport Group. Need more resources to jump-start your firm? 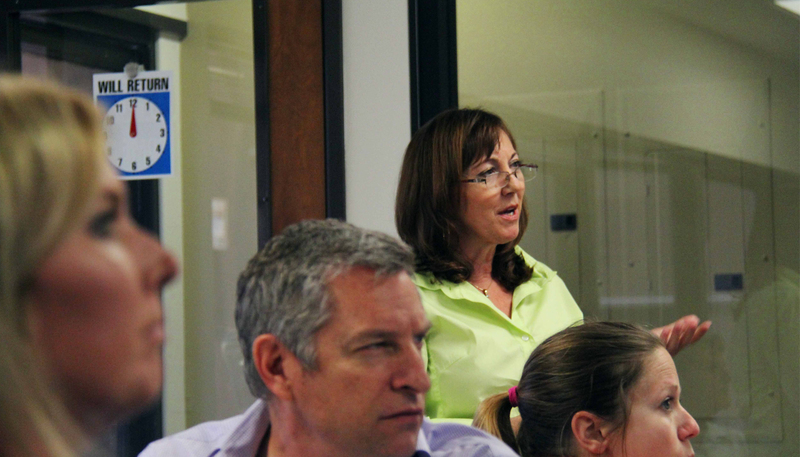 We’re always looking to expand our enterprise by partnering with like-minded professionals. That’s what our Executive Recruiters do. 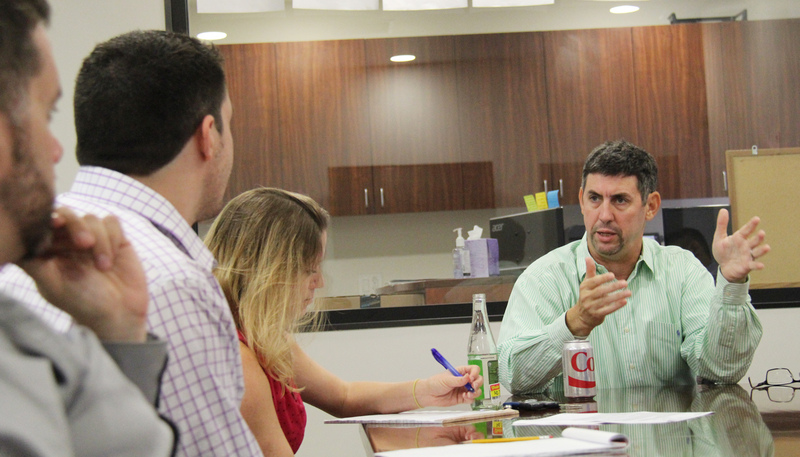 At The Newport Group, we’ve built a family of resourceful, passionate, results-driven executive search professionals. 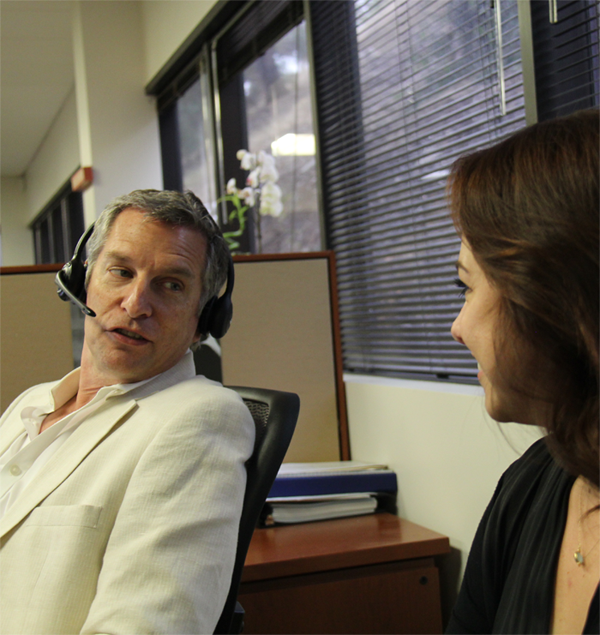 Just like for our business partners, we believe in going above and beyond for our team. We offer a comprehensive, hands-on training program, giving new-hires a systemic understanding of full-lifecycle recruiting, and the confidence to provide the highest level of people-first customer service in executive search. And with high growth opportunities, outstanding benefits, and a supportive management team, we’re dedicated to giving you everything you need to succeed in your career. 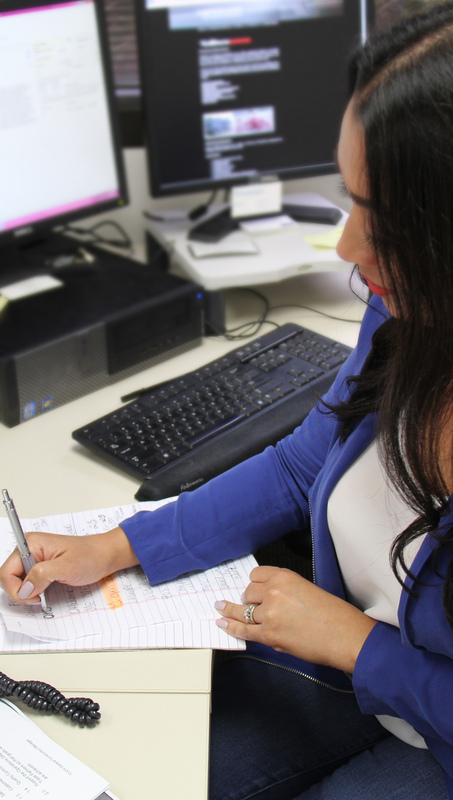 Each of our recruiters are dedicated to providing our partners with access to opportunities that create mutually beneficial and enduring success. Over our 20+ years in the business, we’ve learned those that thrive at Newport are those who genuinely believe in that mission. We want our Recruiters to have an authentic drive to deliver the highest level of comprehensive, consultative executive search service possible, and we offer the tools, power and resources to help them at every step. While our ideal candidates are those who have at least 1 year of established recruiting experience and skills, some of our best and brightest team members are those who started their professional lives in the industries they now serve at Newport. Combining their tacit knowledge of the markets with our innovative and comprehensive training program has ends in phenomenal results, for both our partners and our team. At Newport, we work closely and carefully with our candidates, clients and colleagues. When you come on as a new recruiter, you’re provided the most comprehensive and innovative training program in the industry. This 8-week “Executive Search Boot-Camp” includes everything—video demonstrations, role-playing workshops and hands-on coaching. You’ll work daily with dedicated trainers, learning key executive search concepts and how to succeed in our metrics-driven, consultative culture. During this program, you’re assigned to a specific Practice Area wherein you’ll begin establishing goals you and your team feel are attainable based on your practice and required activity. Our leadership team will continue to provide ongoing mentorship to help you meet individual metrics and keep your desk on track. What’s more, you’re given access to advanced recruiting and researching technology. We know that your success is dependent on our ability to provide the knowledge, skills and tools necessary to do great things in this business, so we do everything possible to help you achieve greatness. At Newport, we know that people are most productive when they’re happy, healthy and in their best spirits. 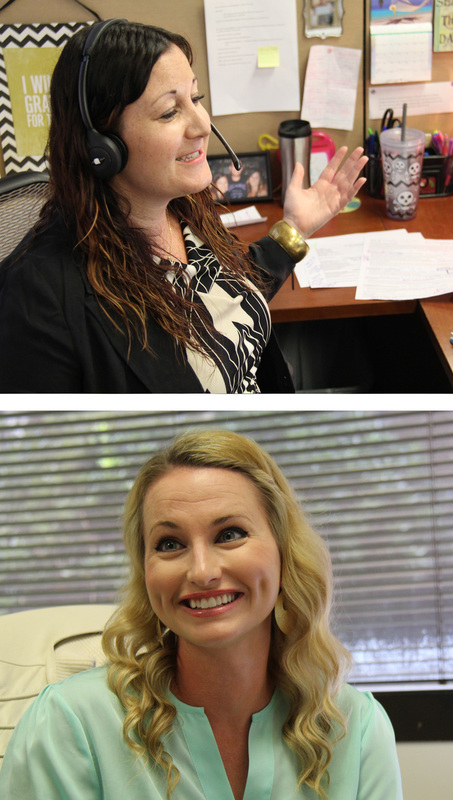 Success professionally is often tied to success outside of the office, and we believe we have the most successful individuals in the business, both on and off the clock. Like we tell our clients, the best candidates in the market are happy, well-respected and well-balanced individuals, because they trust in their organizations to respect and nurture all aspects of their lives. Whether its bi-weekly company lunches, monthly prize raffles, surprise parties in the breakrooms, quarterly team building outings, mid-year retreats to Las Vegas or Palm Springs, or our annual kick-off events, we maintain a culture that promotes working well and living well. Come work in a supportive, highly rewarding, energetic atmosphere, and take your career to new heights. *NOTE: Submissions without a resume AND cover letter will NOT be considered. When you join Newport as a Senior Recruiter, you join a collaborative and results-oriented environment, filled with experienced, talented executive search professionals. And as a seasoned new-comer, you’ll be able to control your own destiny, and maximize your desks’ potential. You’ll have the opportunity to join an established practice, or build one around the industry you’re currently serving. The best part? Regardless of your practice area, you’re given access to the best resources, tools and expertise the industry has to offer. 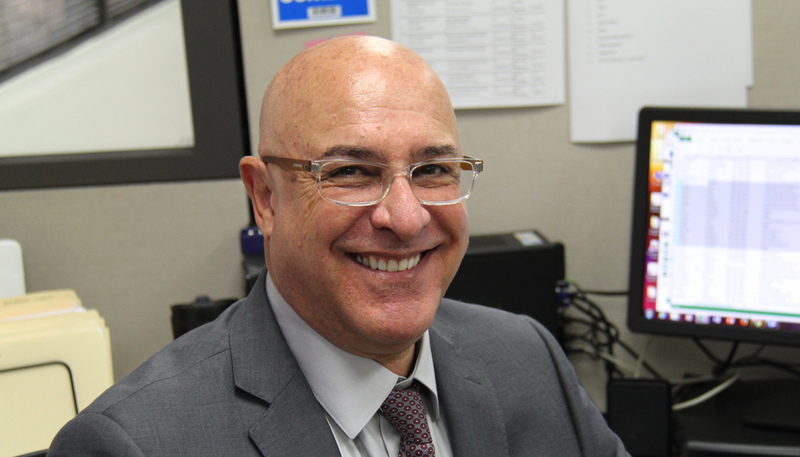 At Newport, we give the best assets to the best team to help us be the best executive search provider in the business. After all, recognizing great people is what we do. A full-time dedicated Director of Team Building responsible for recruiting, onboarding, and training new recruiters for your group. Enhance and expand your share of the market for which you recruit with Newport resources, including a team of recruiters, access to advanced sourcing and researching technology, and direct marketing efforts dedicated to you and your practice. The opportunity to control your desk. You set the direction of your group and operate your business under The Newport Group’s umbrella. Your, and your group’s, performance are rewarded on an ongoing basis, making the sky the limit for your financial and professional fulfilment. Additional business support from our administrative and operations teams. You’ll also have access to marketing opportunities, including hosting local events, attending conferences or tradeshows, and general advertising to help you cement your brand in your industry, and keep your desk full of prospective candidates and clients. Ready to Join the Industry’s Best? With access to crucial recruiting resources and a collaborative, people-first environment, Senior Recruiters have the power to do great things at Newport. Ready to see what Executive search is all about? Apply now, and elevate your recruiting potential. At the heart of every organization is people, and being in the “business of people”, we know that having the time and resources to perform the duties of recruiting professionals is tantamount to a search firm’s success. We recognize that (almost) every Executive Search Firm was started by motivated, passionate recruiters ready to establish themselves in the market. However, we’ve seen those recruiters quickly realize that once they’ve taken the proverbial plunge, they’re no longer able to serve as recruiters, and must take on the stressful, time-consuming duties of business owners. At Newport, we understand the value of growing a good team, establishing sound business practices, and maintaining business relationships. We’re ready to do the same for you, your employees, and your future. New resources, limitless potential. You’ll have the advantage of working under our umbrella, with access to multiple business, networking, technological and marketing assets. No longer will you feel like you are trying to do everything on your own. We help you build your team, so you can continue to build organizations. Our dedicated Director of Team Building will be directly responsible for recruiting, onboarding, and training new recruiters for your group. And we have the best training program in the business. Long-term stability. For over 20 years we’ve grown our firm, and don’t plan on stopping anytime soon. Our executive managers are longstanding veterans of the search business, experiencing multiple economic booms & busts, serving the right markets at the right time and strategically pivoting towards new opportunities when necessary. Secure your company’s future. Realize your potential. 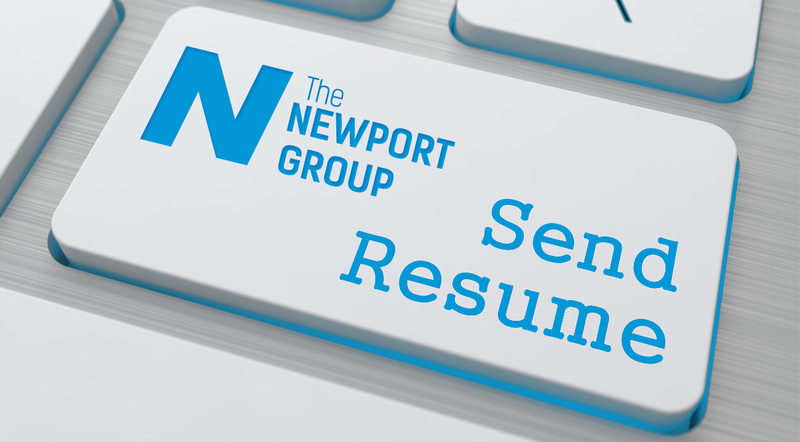 By joining The Newport Group, you’ll ensure a strong future for your executive search career, and the best possible recruiting services for your clients and candidates. So if you’re ready relieve the stress of managing a business, and you believe in providing individuals and businesses opportunities that facilitate mutually beneficial and enduring success, we want to talk with you.